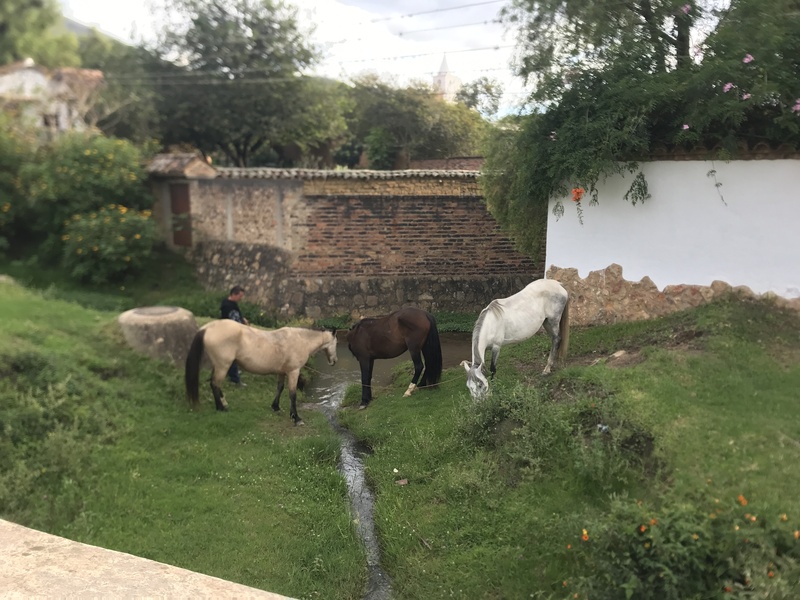 villadeleyvahorses | It's not a slow car, it's a fast house! About us- Mike, Geneva and the dogs. Alta the VW Vanagon is on the road! More Vanagon modifications and accessories! How many people are looking at this blog?